Design+ iT Marketing is WP Based Web-Developer Team, OrgaNic SEO Marketing, And Fresh Mobile Apps Like Android|iOS|Windows-Phone Apps Development. 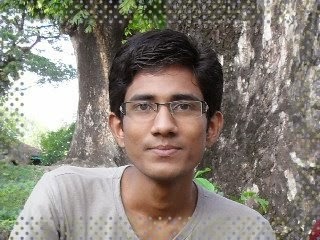 MD Salah Uddin Kader Khokon is WP Web-Developer.Who enjoy working with PSD to Responsive HTML5 and CSS3 | HTML 2 WordPress | Web-Design is my passion. 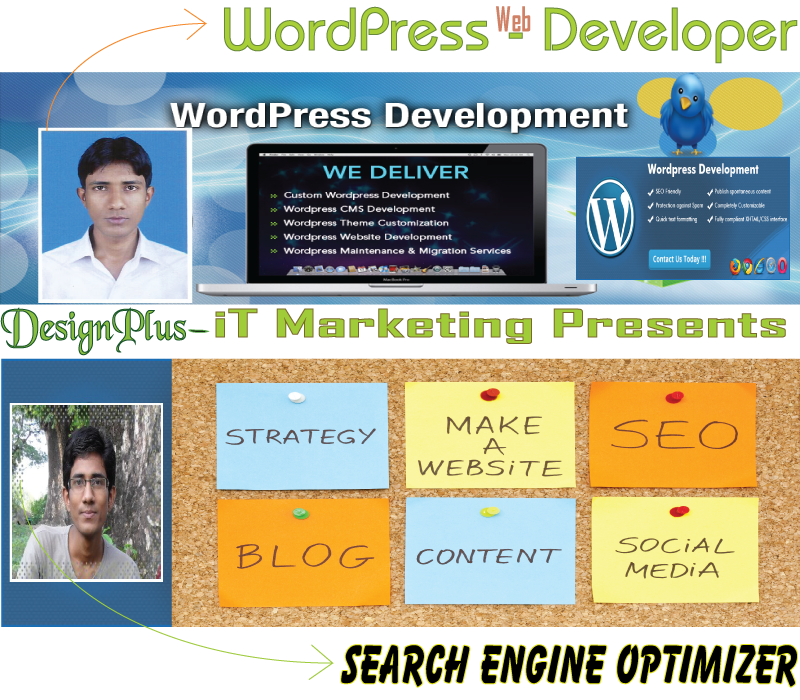 MS KHOKON is Our partner & Professional Web-SEO Master Who Provide You White Hat SEO. New Upcoming Mobile Apps Development which is lead by MS KADER. If you would like to contact us, just send an email to go Contact US option. Check-Out My Official Social Active Site's in "www" World MEN!